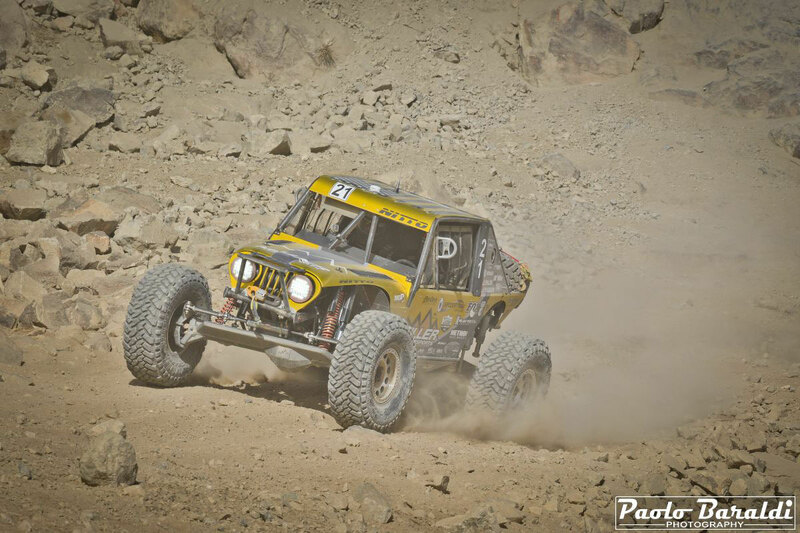 Every year in California, the first week of February is dedicated to the King of the Hammers: the toughest off-road race in the world. 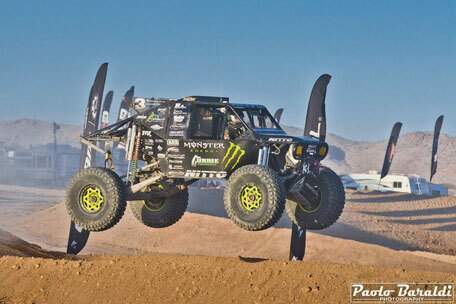 This year the jackpot is dizzying: $ 100,000. 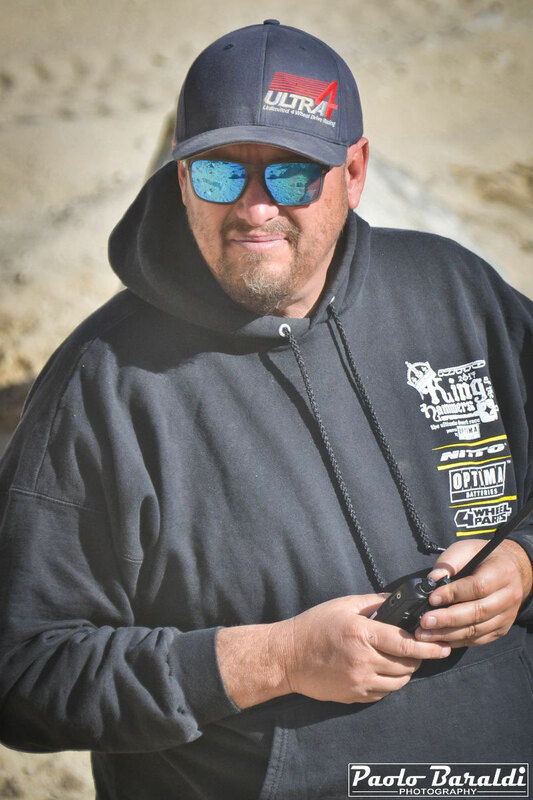 Hammerking Productions is pleased to announce that Nitto King of the Hammers powered by Optima Batteries has tripled the jackpot for KOH 2019 to $ 100,000. 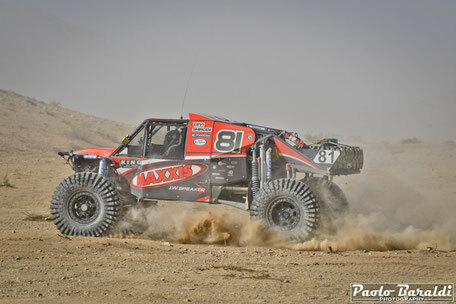 The Unlimited class, known as ULTRA4, will run on Friday 8 February 2019 and the winner will receive $ 75,000, the second $ 15,000 and the third $ 10,000. 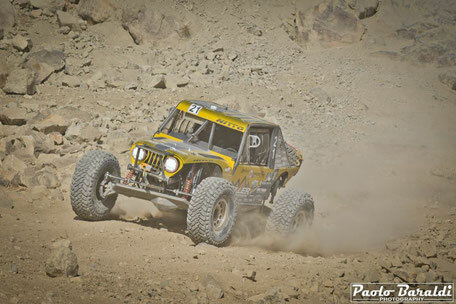 An additional $ 3,750 will be given to the fastest on the the infamous trails known as "Idle Issues". 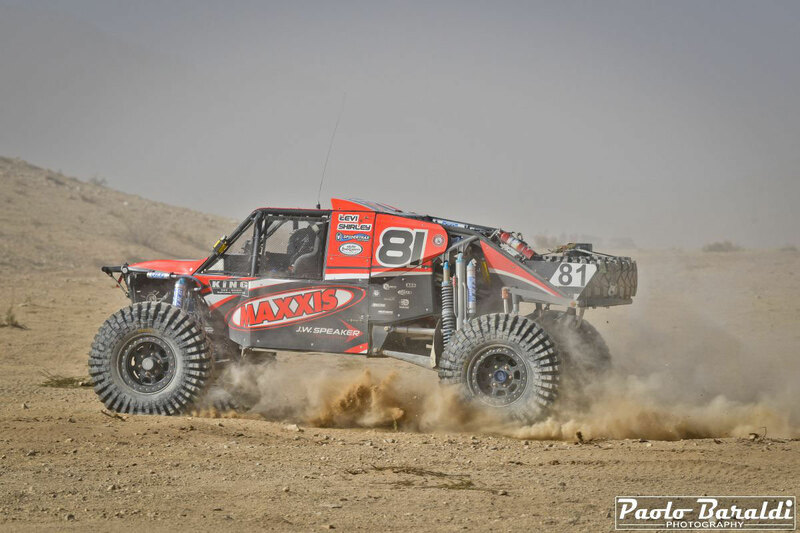 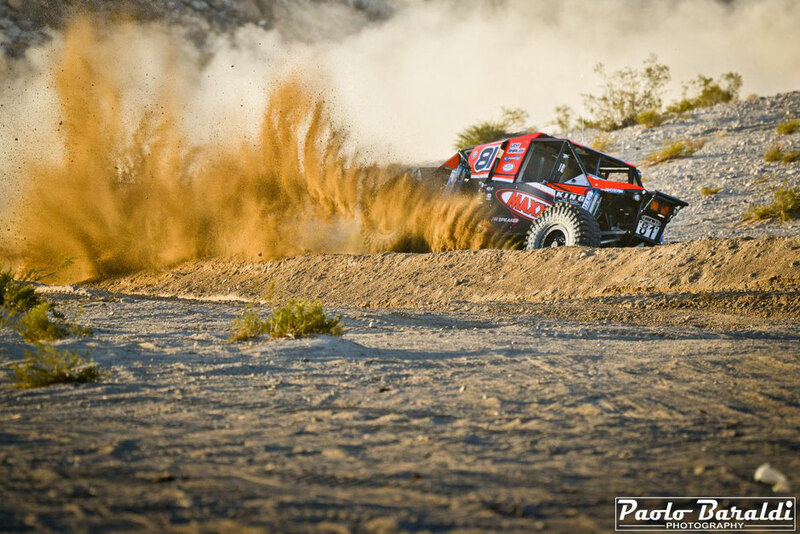 The 2019 running of the King of the Hammers marks the 13th annual event held each February in Johnson Valley, CA. 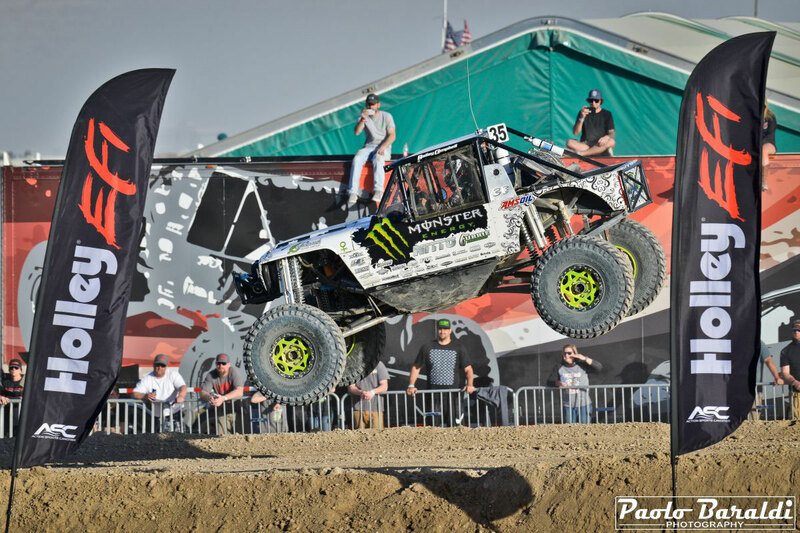 The week-long off-road race and festival begins with Hammertown opening on February 1st, 2019. The week consists of multiple qualifiers and races for a variety of classes ranging from UTVs, to limited 4 Wheel Drive classes. More than 500 competitors and 50,000 spectators are expected to descend upon Mean’s Dry Lake Bed in 2019, which turns into a city for one week each year known as Hammertown.